Honey is one of the most beneficial, naturally occurring products in the world. And man is it delicious melted in some butter and slathered on fresh-baked rolls! 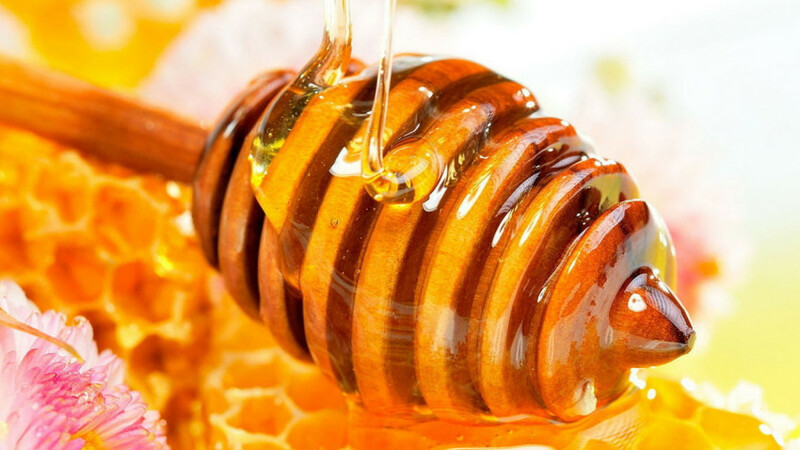 Besides food, honey is also used for therapeutic and medicinal purposes, as well as cosmetic reasons. School is back in session! So it’s time to learn, time to educate ourselves, time to get to know more about those pesky and not-so-pesky pests. Did you know slugs have 4 noses? Well now you do! So, if you ever get asked that by the famous Alex Trebek, you may win some cash to go on that vacation to the Mohave desert where you may incidentally run into the desert locust, one of the world’s most destructive insects! 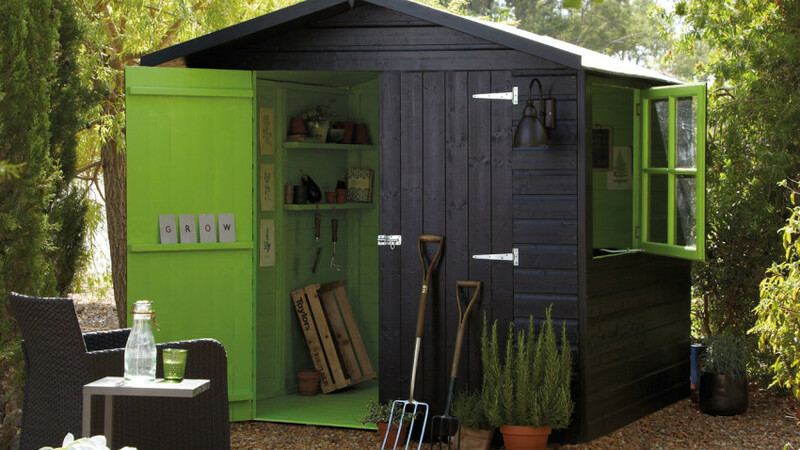 We all need sheds or storage buildings for different reasons. We are moving to a new place, have large lawn equipment, like to keep things organized, or just need the extra space. Whatever the reason, it’s far too often that some thing or some pest finds its way in and does some damage. Here are a few ways you can help keep them out. 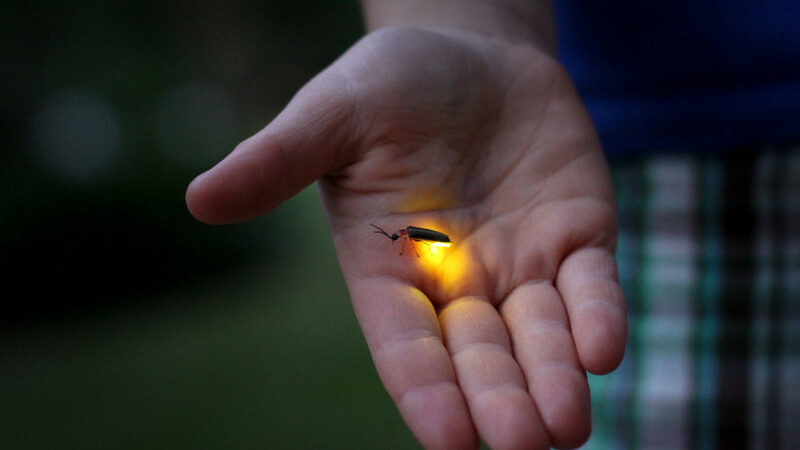 Cicadas and lightning bugs are insects that appear in Arkansas during the heated summer months. 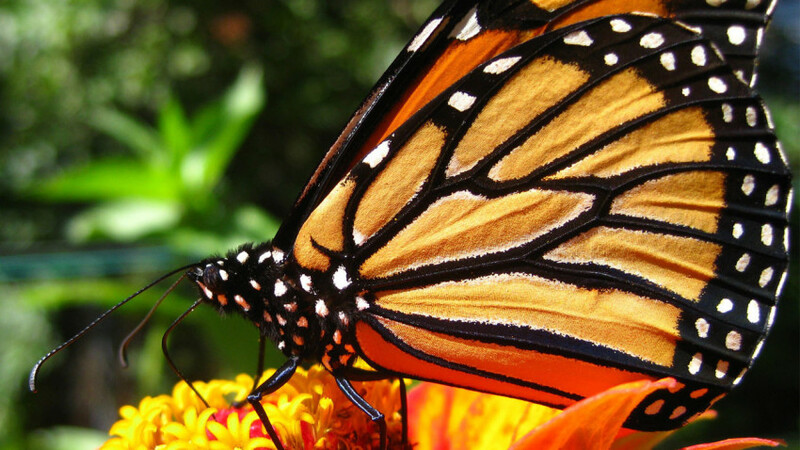 At Command Pest we not only exterminate the pesky bugs, but we also appreciate the beauty of the not-so-pesky ones as well. With the first sighting of a lightning bug and the initial chirp of a cicada, one knows that summer has arrived and is here to visit for a while.